I recently discovered something about myself. 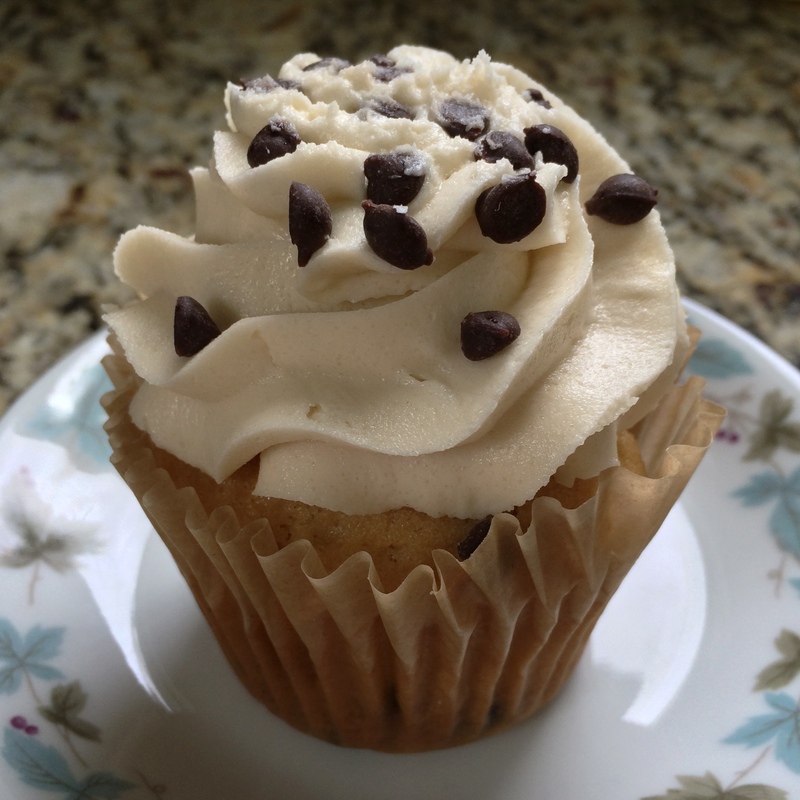 There will no doubt be skeptics, but cupcake lovers…I have cupcake premonitions. Okay, maybe it was just a wishful desire. On a recent trip to IKEA, Crusader Stacy, our sister, and I were going to meet at the IKEA Restaurant & Café for lunch and then shopping. On my way there I thought, “Hmm…I wonder if there will be cupcakes? They’ve never had them before. But maybe they will this time.” Low and behold, as we were finding a table, I spotted it. A half eaten cupcake on someone’s lunch tray. 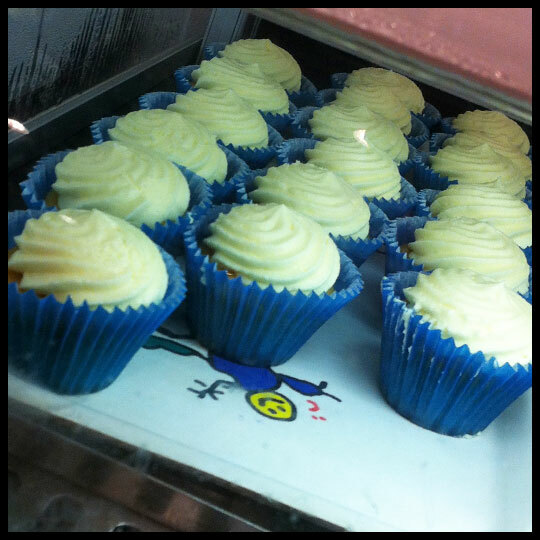 Besides us, who else brings a cupcake into a cafeteria? 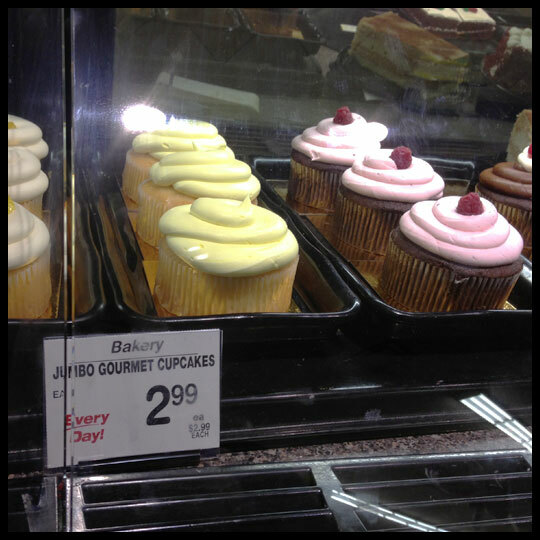 As I made my way up to the counter, I didn’t see any cupcakes in the display case. Just as I was starting to think I was wrong, an employee brought out a new stash. 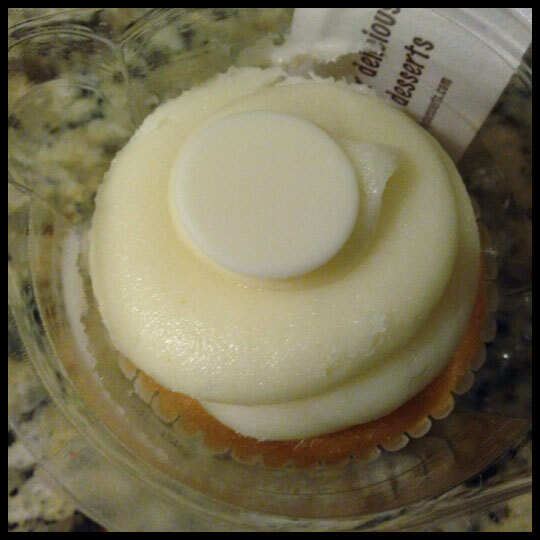 At first I just thought it would be a regular vanilla cupcake, but when I was able to read the description it said that it was an elderflower cupcake, “Sweet, floral, and delicious. 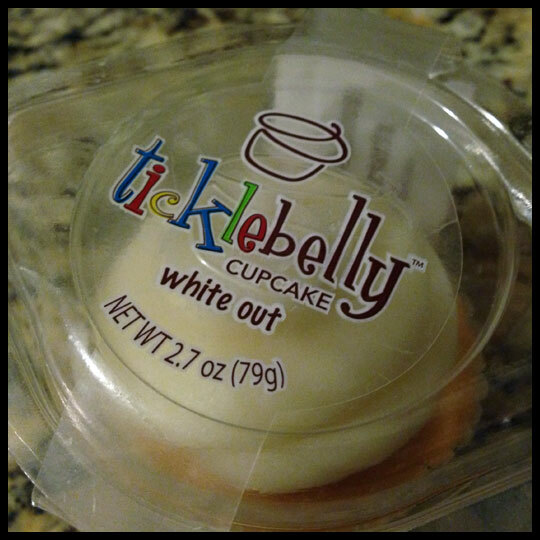 This is a cupcake like no other! Go ahead, treat yourself.” At only $1.29 and with that description, how could you not? 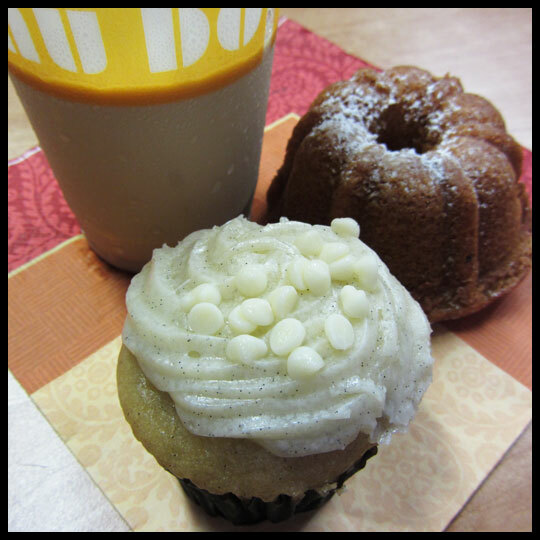 The cupcakes are on the smaller side, but the cake is moist and the frosting isn’t overly sweet. 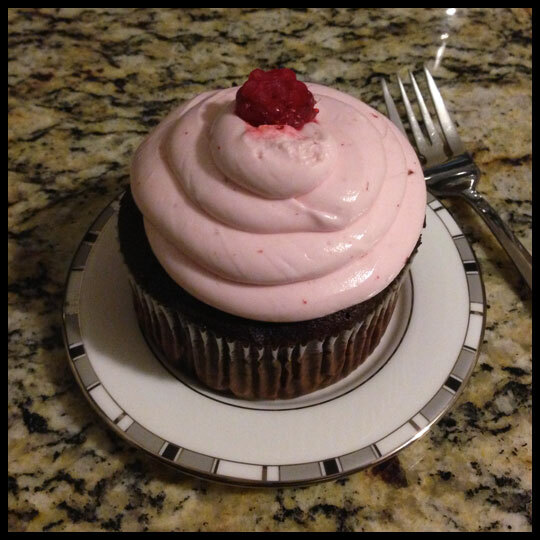 Just as the description said, there are fairly strong floral notes to the cupcake, so if you don’t like floral foods, then this cupcake isn’t for you. Our sister Alissa said, “It’s not bad, but I just don’t think it’s my thing,” but Stacy and I both enjoyed it. 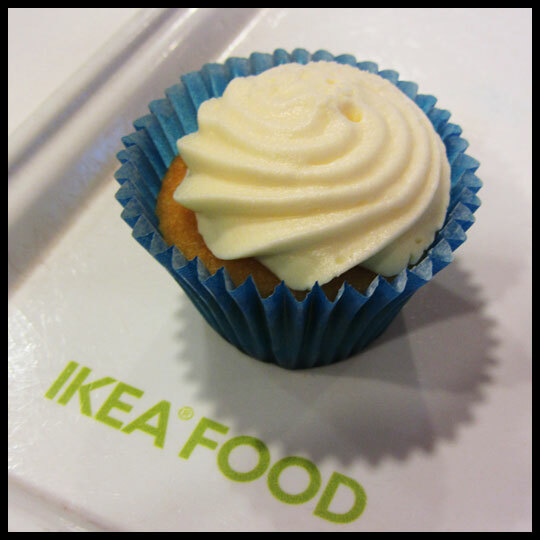 So, the next time you are at IKEA to pick up your modular furniture and Swedish meatballs, take a peak in the dessert cabinet and see if they have any cupcakes that day.